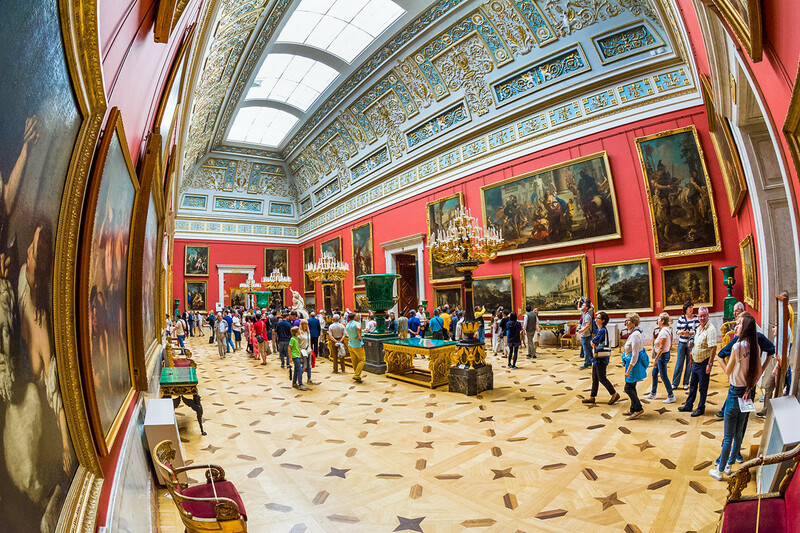 Did you know there are ways you can visit St. Petersburg’s main museums, including the Hermitage and the Russian Museum, without having to pay a single ruble? We’ll tell you how. 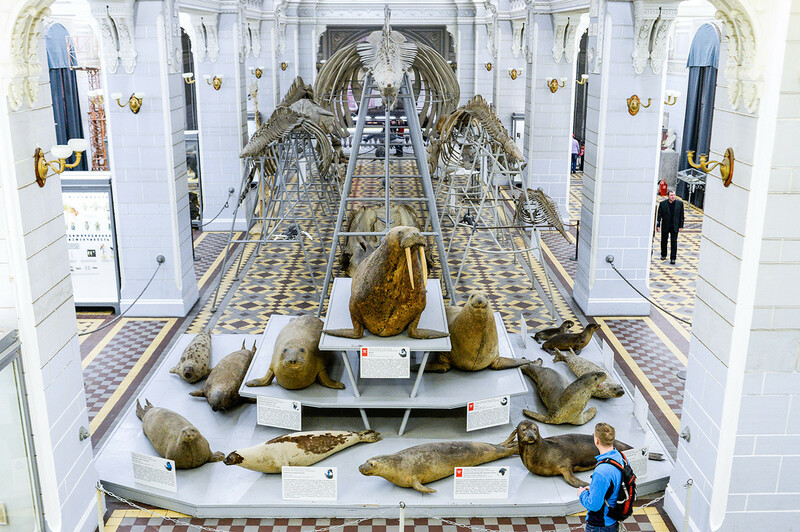 The Museum of the History of Photography, the Beer Museum, the Vladimir Nabokov Museum – entry to these St. Petersburg institutions is free all year round. But you can also get into various other famous museums for free. The most important thing is to know when to go. 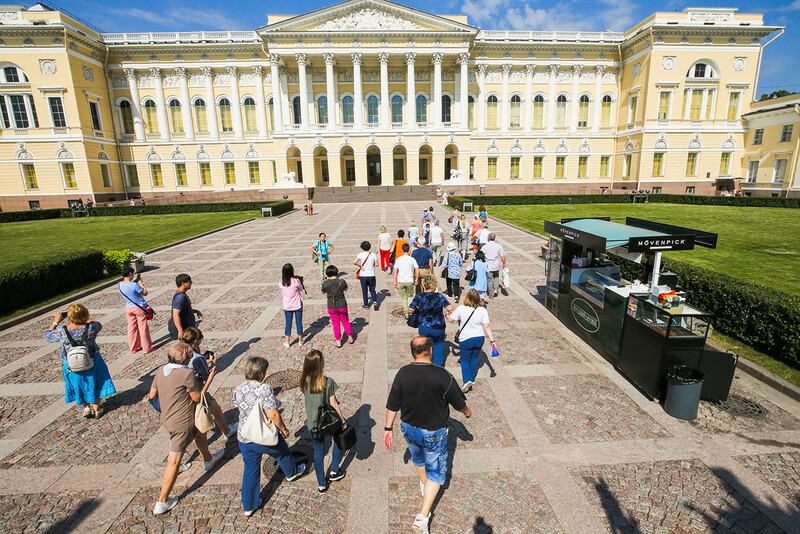 Russia’s premier museum welcomes visitors for free on the third Thursday of each month, as well as on International Museum Day on May 18 and Hermitage Day on Dec 7. The museum houses more than 3 million items, ranging from works by Titian and Leonardo to an enormous 18th century mechanical clock in the shape of a peacock (it still works even). On these same days, there is also free entry to the Museum of the Imperial Porcelain Factory, a branch of the Hermitage. A huge range of Russian fine art treasures from the Middle Ages up until the present can be seen at the Russian Museum. Nicholas Roerich’s surreal landscapes, photographic depictions of life in the Soviet Union and Russian icons – all this and much more can be seen for free each year on May 18. The museum has a large number of branches, including Peter the Great’s wooden cabin, St Michael's Castle (Mikhailovsky Castle or the Engineers' Castle) and the Stroganov Palace. Russia’s most celebrated poet spent the last months of his life in this house on the Moika Embankment and died here after being fatally wounded in a duel. His personal artifacts remain in the apartment, including a lock of his hair and death mask. 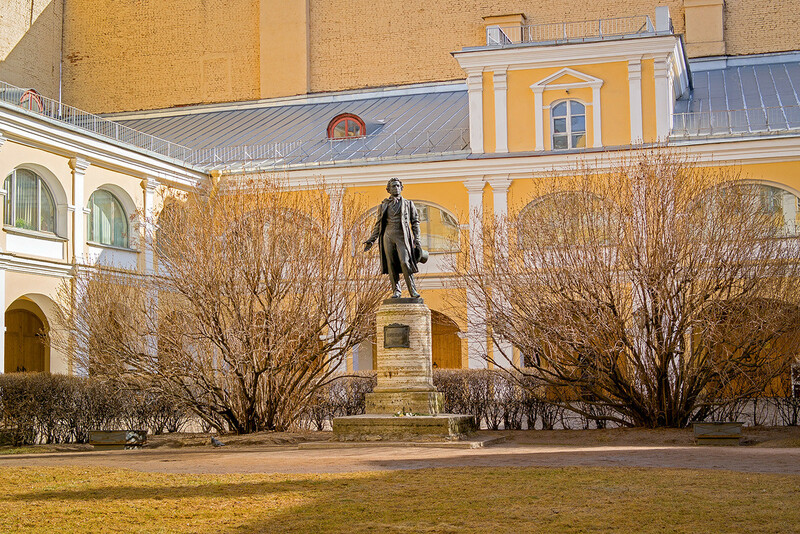 Free entry to the museum is available on just four days per year: Feb. 10 on Pushkin Memorial Day, Apr. 18 on International Day for Monuments and Sites, May 18 on International Museum Day and June 6 on Pushkin Day. 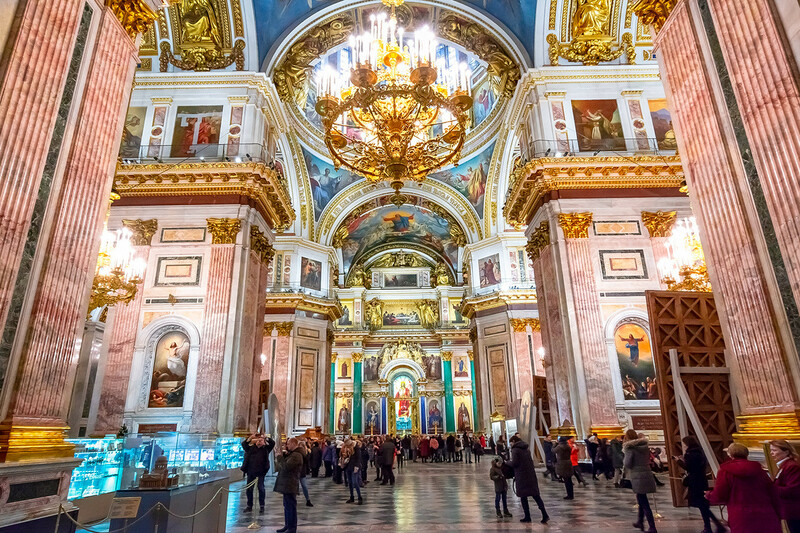 One of the most famous Orthodox cathedrals in the world, St. Isaac's also hasthe status of a museum and charges an entry fee for tourists year round. However, services for Orthodox worshippers are held in the cathedral almost every day at 9 am and 4 pm, and naturally you can attend the services for free. The same regulations apply to the Church of the Savior on Spilled Blood, where services are held on Wednesdays and Saturdays at 7:30 am in the morning and 6 pm in the evening. Visitors to any Orthodox church are advised to come modestly dressed (shorts and miniskirts are not very suitable). 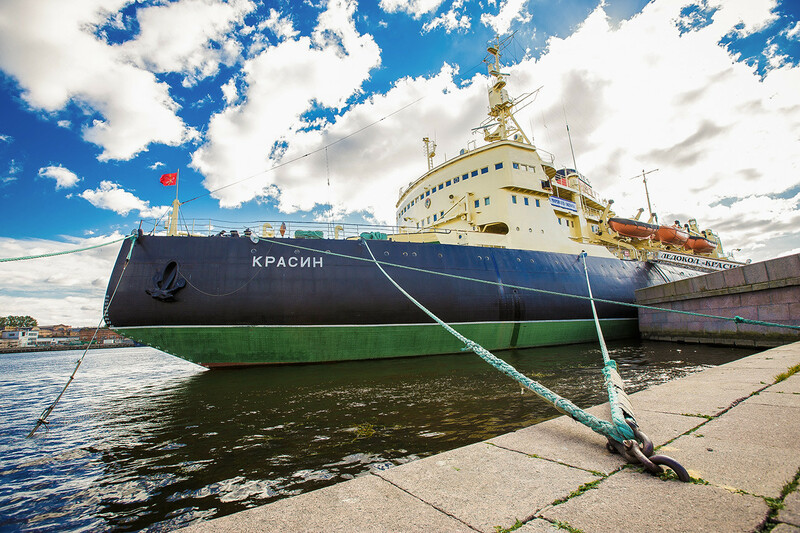 The Krasin was part of the Russian Imperial Navy. It operated in the Baltic and Arctic seas and took part in naval battles during World War II before being turned into a museum in the 1990s. There is free entry to the legendary floating museum just one day a year. On Aug. 19, also known as Striped Vest Day, a big celebration takes place on board the icebreaker to commemorate the traditional shirt worn by sailors. Only visitors wearing a classic striped vest can get in for free. Entry to the fortress on Zayachy (Hare) Island is free all year round, but if you want to visit the museums (the fortress prison or the bell tower) you will need to buy a ticket. 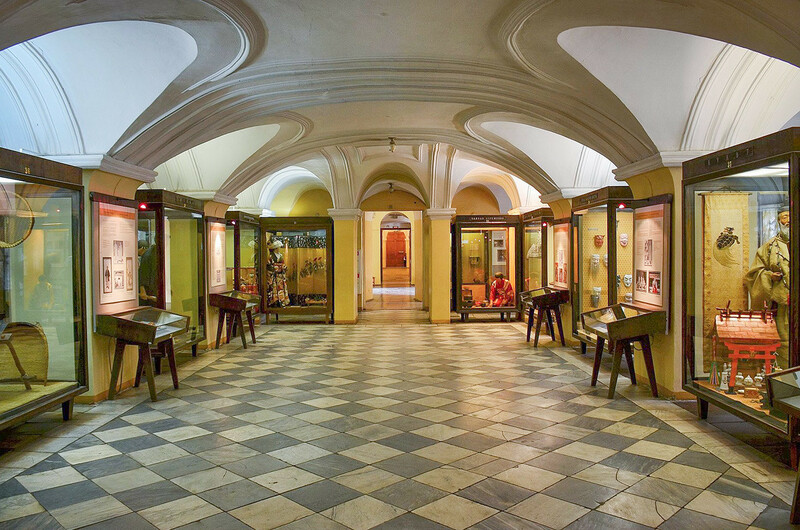 The Kunstkamera, or Cabinet of Curiosities, was the first museum in St. Petersburg opened for the public. Founded in the early 18th century, it houses quirky objects that Peter the Great collected from around the world. Today over a million out-of-the-ordinary exhibits are held here. They can be viewed for free on the third Thursday of each month from September to April. The displays here include a wide-ranging collection of corals, exotic butterflies and moths. But the main focus of the museum’s exhibits is the Hall of Mammoths, which houses not just mammoths, but also other prehistoric creatures such as bears, reindeer and elephants. Entry to the museum is free on the third Thursday of every month. This contemporary art museum on Vasilyevsky Island was founded on the basis of the Aslan Chekhov collection. It includes classic works of Russian contemporary art from the 1950s through the present. 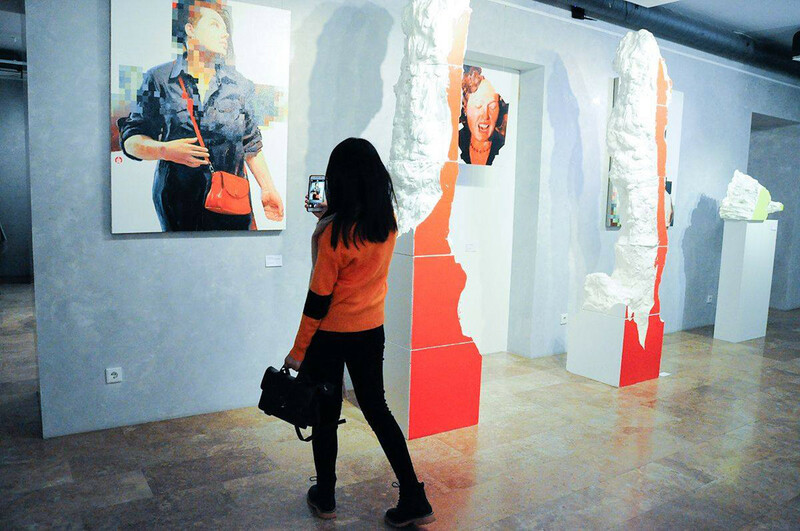 The collection includes pieces by nonconformist artists such as Oskar Rabin and Vladimir Nemukhin, conceptualists Ilya Kabakov and Yuri Albert, and many others. The museum has free entry on May 18 on International Museum Day. 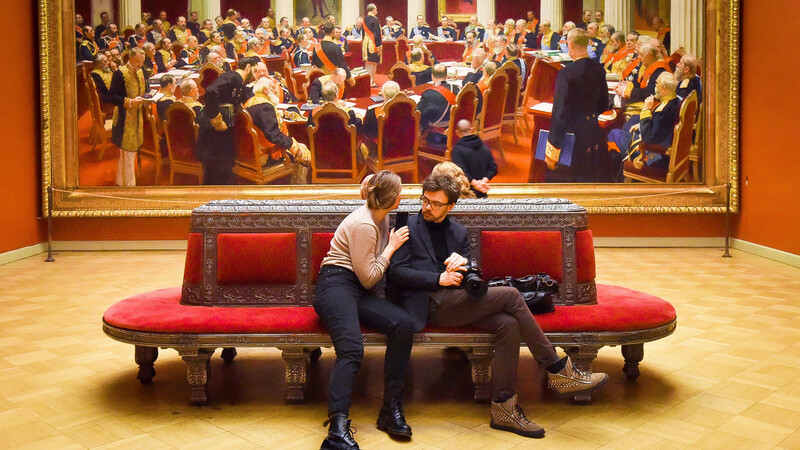 A special event – Museums Night – is held on the same date, so the opening hours are extended. The celebrated Russian writer changed addresses in St. Petersburg dozens of times but spent the final three years of his life and wrote The Brothers Karamazov in this apartment on Kuznechny Pereulok. 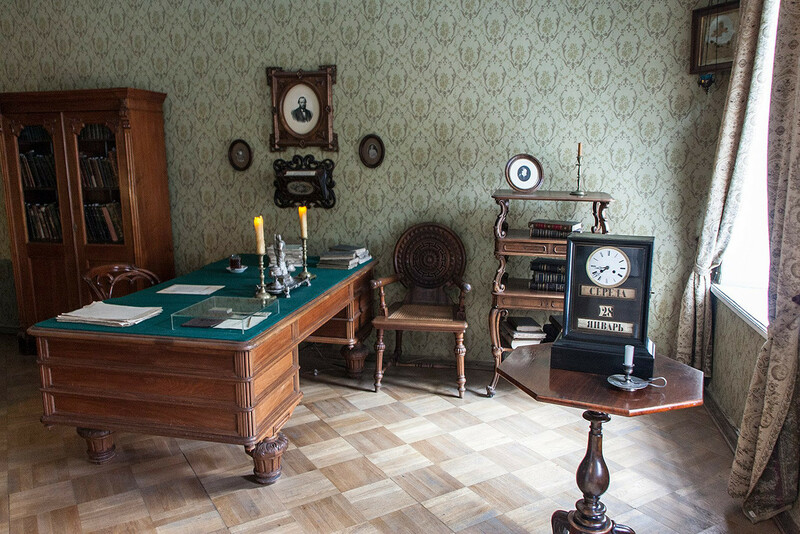 The museum was opened in 1971 to mark the 150th anniversary of Dostoevsky’s birth, in large measure thanks to his descendants, who donated a large collection of his personal belongings to public ownership. 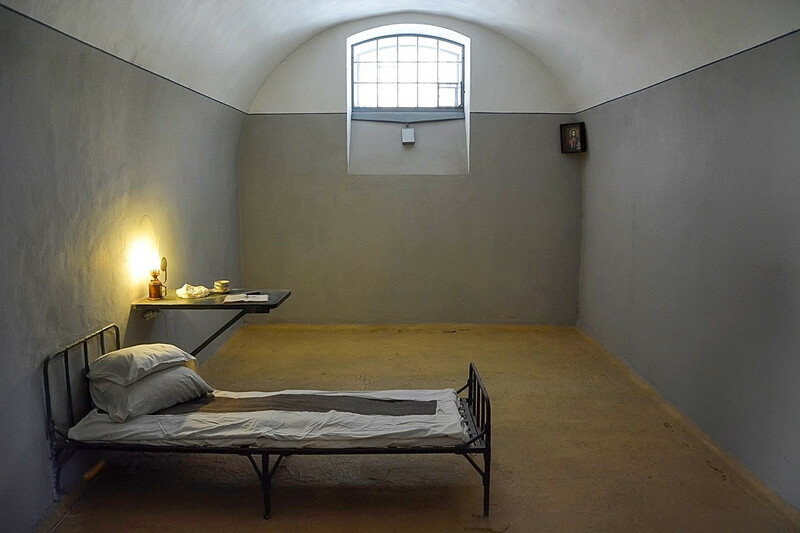 The memorial apartment can be visited for free on Feb. 9 on Dostoyevsky Memorial Day, on May 18 on International Museum Day and Nov. 11 on the writer's birthday.